Venue: Rossington Hall - Your wedding should be the most memorable day of your life, as individual as you are and a once in a lifetime occasion. 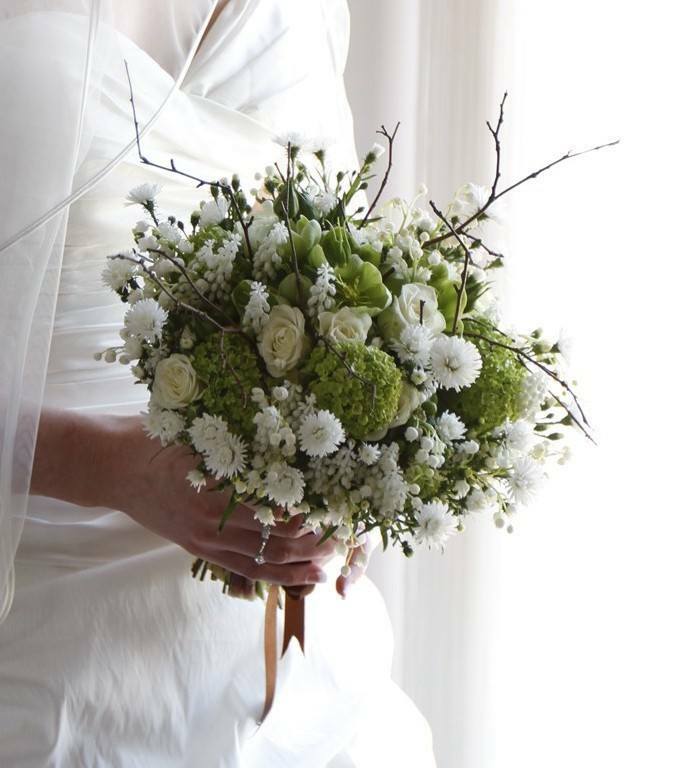 Whether your dream is an intimate celebration or a grand affair, your dreams really can come true at Rossington Hall. Photographer: GJ Photography - If you are looking for a relaxed, contemporary feel to your wedding photographs, you’ve come to the right place. Our aim is to show you enjoying your wedding day, not to turn it into an all-day photo shoot. We try and capture your laughter , tears and emotions of your day, but most of all having fun with you on this very special occasion.